The Forstreiter family has been making wine since 1868, but it has been the current owner and winemaker, Meinhard Forstreiter, who has brought the vineyard to a new level of quality and reputation. 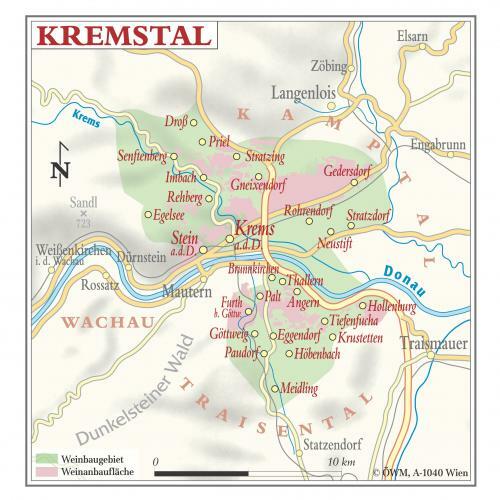 The vineyard is situated in Krems-Hollenburg in the Kremstal, along the right bank of the Danube River, across from the Wachau. There has been wine production in and around Hollenburg since the Roman Empire.